Daniel Mwaura’s kind gesture has forever changed his life. He wowed Kenyans when he returned Kes 30,000 to a passenger who left his wallet in a matatu. Mwaura’s wife gave birth to a bouncing baby boy on Wednesday June 6th at Nairobi Hospital. 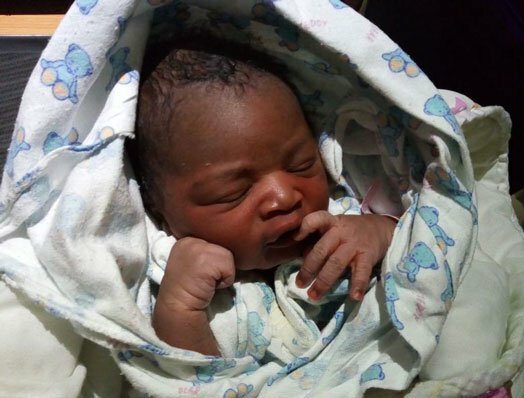 Baby Baraka Gitari is the couple’s second child. 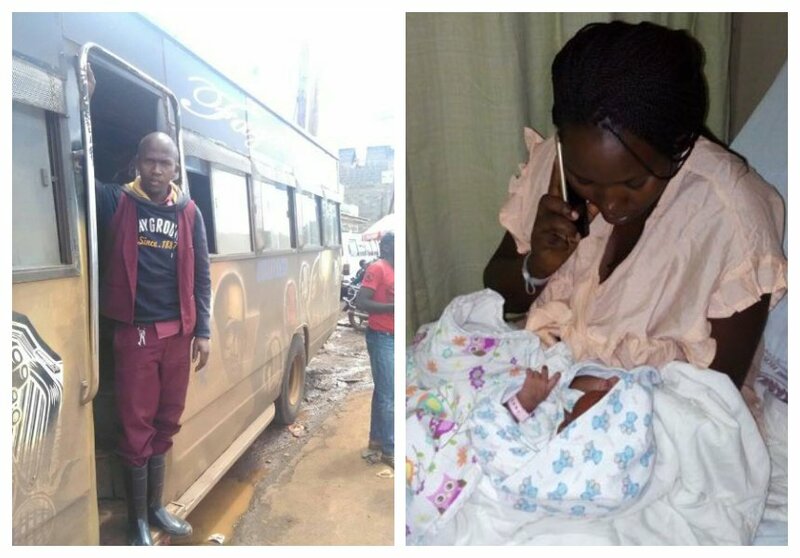 The honest matatu tout didn’t pay anything for his wife to deliver at Nairobi Hospital. The hospital offered the couple a free delivery package after learning about Mwaura’s honesty. 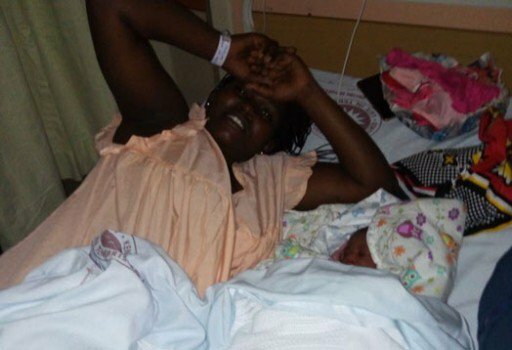 Nairobi Hospital usually charges Kes 80,000 for normal delivery, Kes 100,000 assisted delivery and Kes 160,000 cesarean section delivery. Mwaura’s honesty attracted goodwill from many people who rewarded cash and several other things. Comedian Daniel “Churchill” Ndambuki offered to help him get back to school. Mwaura dropped out of the Technical University of Kenya in 2011 due to lack of school fees, he was pursuing IT.